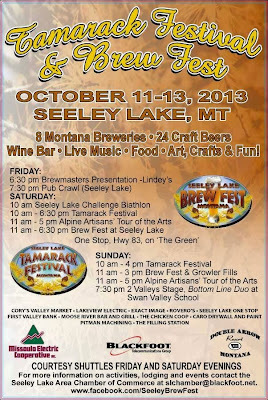 The 2013 Seeley Lake Brewfest and Tamarack Festival kicks off on October 11, 2013 and runs through October 13. 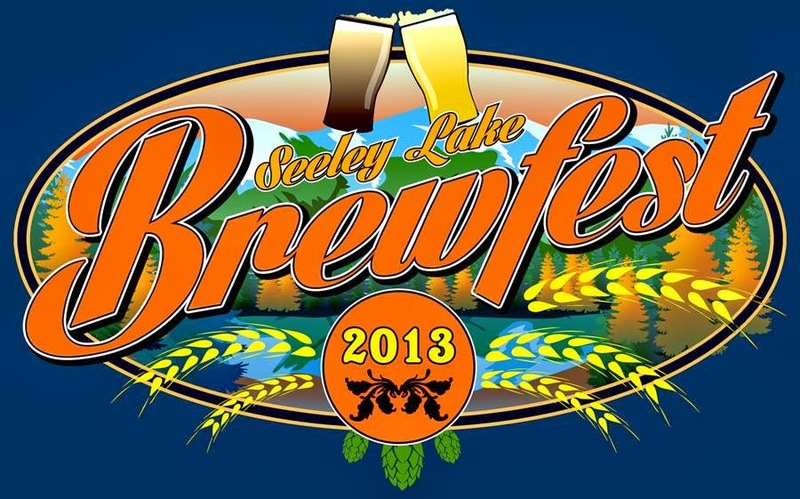 Set in scenic Seeley Lake, this three-day festival provides a fun mix of beer, education, arts and crafts, and lots of family outdoor fun. 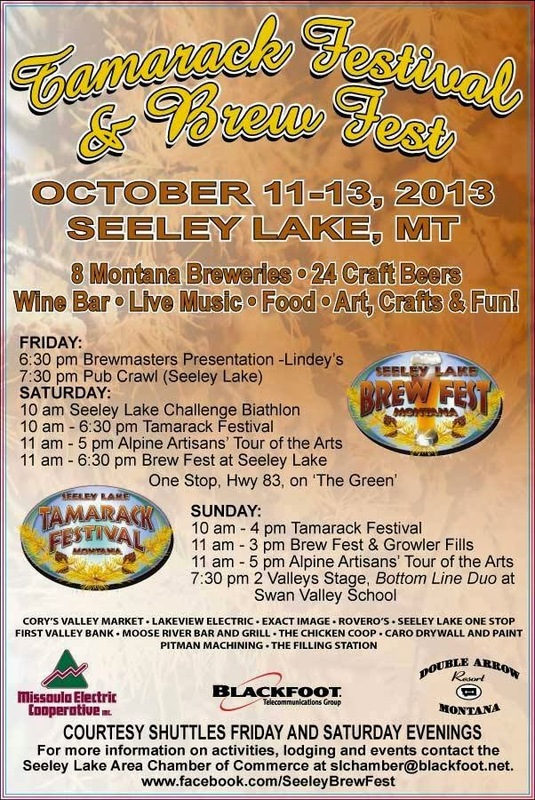 On opening night, the crew from Summer Sun Brew Supply in Missoula, Montana, will give a homebrew demonstration at the Lindey's Steakhouse in Seeley Lake. 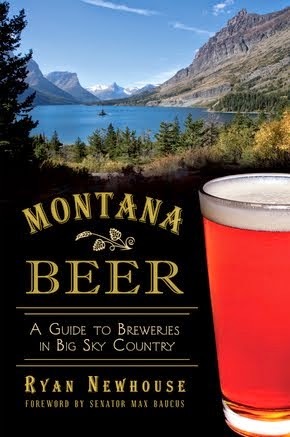 Eight Montana breweries will be offering up a total of 24 different beers. 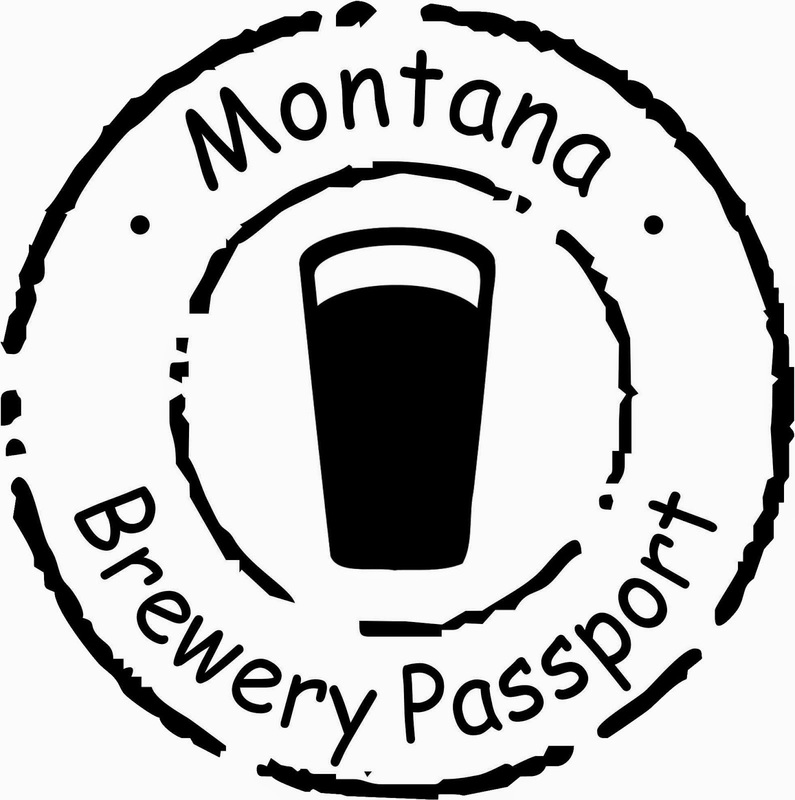 There will also be a wine bar and live music, performed by Larry Hirshberg, 17 Mile, Three-Eared Dog, and the Josh Farmer Band. 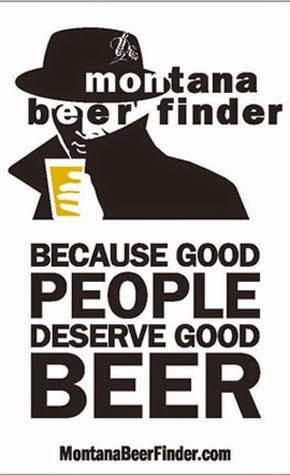 Two fun beer events during the brewfest include a Pub Crawl and on Sunday growlers can be filled from the festival selection. 3:00 Festival site open for setting up booths "on the Green"
Looks like a grand time to get up to the Seeley Lake area. Enjoy and be safe!